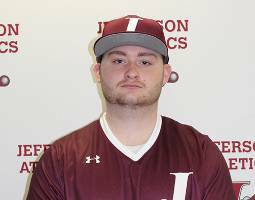 Sophomore catcher, Kevin R. Kapfer, of the Jefferson Community College (JCC) baseball team was named JCC athlete of the week for the week ending March 24, 2019. 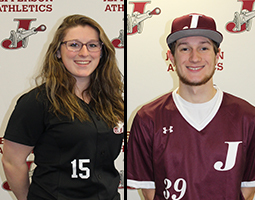 JCC's athlete of the week program is sponsored by Victory Promotions and Under Armour. 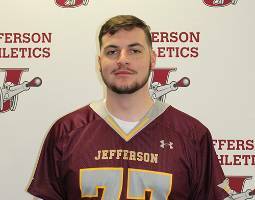 Freshman midfielder, Andrew McLean, of the Jefferson Community College (JCC) men's lacrosse team was named JCC athlete of the week for the week ending March 17, 2019. 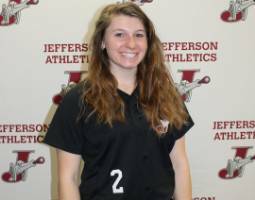 JCC's athlete of the week program is sponsored by Victory Promotions and Under Armour. 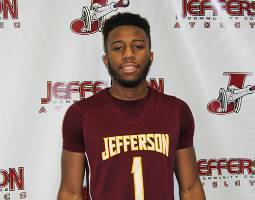 Freshman guard, Jerry D. Willis, of the Jefferson Community College (JCC) men's basketball team was named JCC athlete of the week for the week ending February 24, 2018. 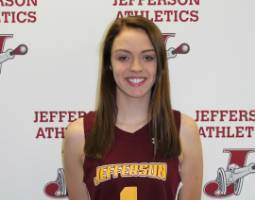 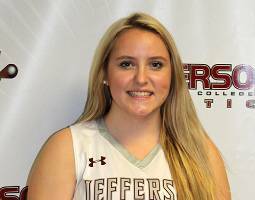 Freshman guard, Katelyn M. Flanagan, of the Jefferson Community College (JCC) women's basketball team was named JCC athlete of the week for the week ending February 10, 2019.